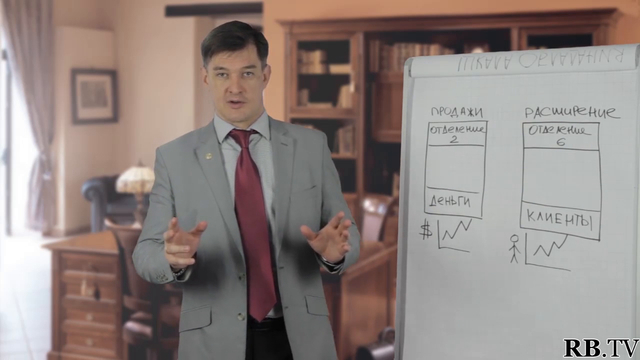 Join Vadim Malchikov as he shares with you information he’s obtained and implemented successfully over his more than 20 year career in the field of sales. 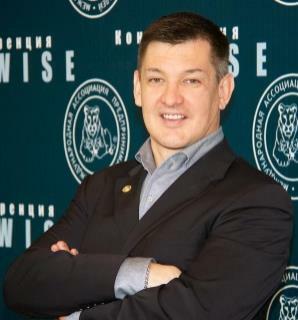 Vadim has helped teams grow tenfold in less than a year, both in client base and sales figures. You too can learn how to do this in our Realty Business video on Old and New Clients, part one. By understanding the distinct functions of different groups within your organization, you can help ensure there is no dysfunction between your client account managers and your new client prospecting teams. Each of these two teams is vitally important to your company, and each has very specific skill sets. Join Vadim as he explains in detail how these two teams are different, and how understanding, respecting, and nurturing these differences can help your company growth successfully into the future.